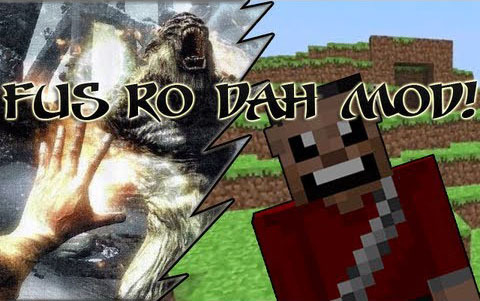 Fus Ro Dah Skyrim Mod is exactly what it sounds like. In particular, it introduces you about a Fus Ro Dah. You can press Z (default) to activate. It just pushes mobs up and far away into the direction you are facing.